He told the media to ‘watch this space’ as he planned to elaborate on the description and responsibilities of the new unit. 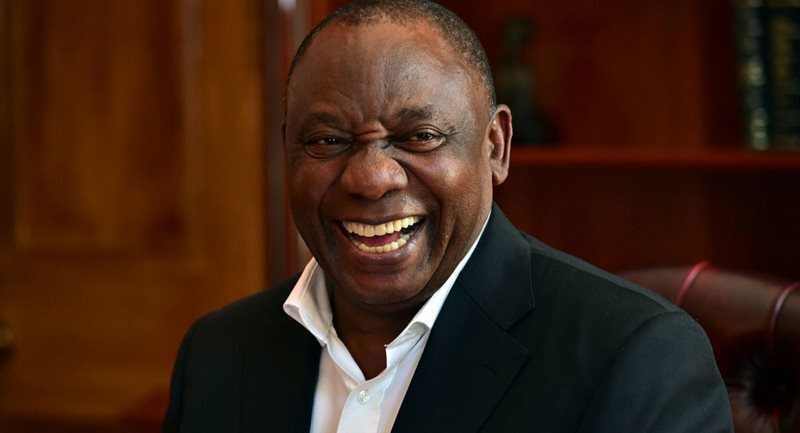 NATIONAL NEWS - President Cyril Ramaphosa plans to dispell fake reports alleging that the description he gave at the state of the nation address (Sona), last week, implied the return of the old Scorpions. The Directorate of Special Operations, otherwise known as the Scorpions, were shut down by the ANC government in January 2009. Their disbandment gave way to the Directorate of Priority Crimes Investigations (Hawks) which was established as an independent directorate within the South African police service. Ramaphosa, during his Sona address, mentioned the establishment of a “Scorpion-like unit inside the Nation Prosecuting Authority” to keep an eye on cases such as those immerging in the ongoing commissions. He has come out clarifying the apparent misunderstanding. Responding to questions at the 32nd African Union heads of state summit, he said a lot of misinformation was doing the rounds alleging the return of the Scorpions. He told the media to “watch this space” as he planned to elaborate on the description and responsibility of the Scorpion-like unit later this week in parliament. The unit will be set up in terms of the existing laws and will address specific areas of corruption. During his Sona address, he said an agreement was reached with new National Director of Public Prosecutions (NDPP) Shamila Batohi that the directorate will be established in her office, to tackle serious corruption and associated offences.